This is the significance behind Earth Day, an international event that occurs every year on April 22nd. It has been celebrated by over 193 countries across the globe since 1970. Donate to a worthy environmental cause, such as the Earth Day Network’s Canopy Project or March for Science. Participate in a local event such as Victoria’s Earth Walk or the Edmonton Earth Day Festival. Plant wildflowers in your backyard to help the bee population. Join a community cleanup event to help rid parks and forests of litter. Spend the day making your home eco-friendlier by installing a low-flow shower head, water conserving toilet, or by replacing your environmentally household cleaners with eco-friendly alternatives. 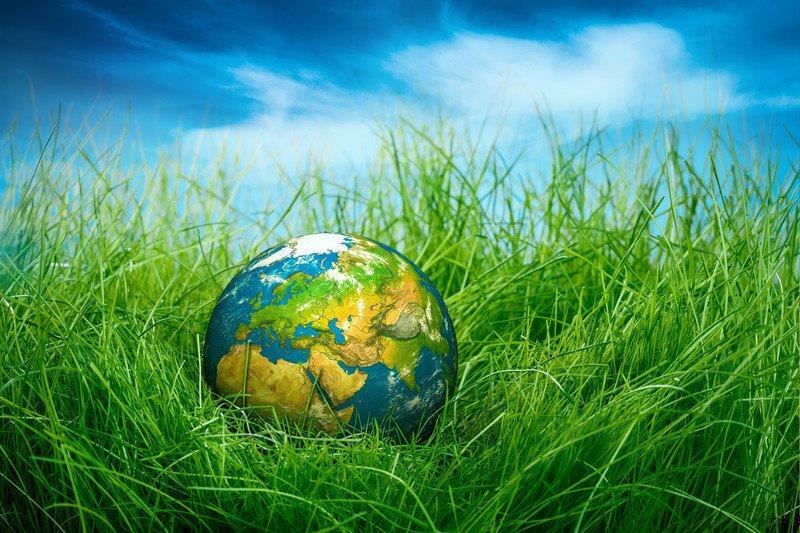 While Earth Day is a great annual prompt to take action towards preserving the environment, remind yourself that Earth Day is in fact every day in the sense that we need to be persistent with our efforts in order to keep our planet green.